…Black and white, red and yellow, followers of the Prophet Muhammad come from all human races. Whether in Asia or Europe, Africa or America, in every nook and cranny of this globe, you are sure to find Muslims. They live in the most advanced, sprawling megalopolis as well as in the most primitive nomadic tent, village, hamlet, and even in the bush. 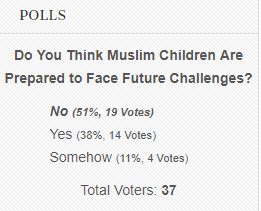 Polls: Do You Think Muslim Children Are Prepared to Face Future Challenges? 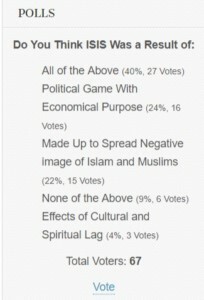 POLLS: ISIS IS A RESULT OF ? 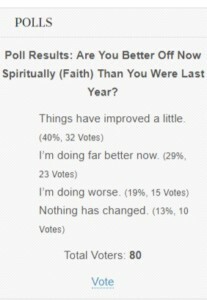 Poll Results: Are You Better Off Now Spiritually (Faith) Than You Were Last Year? 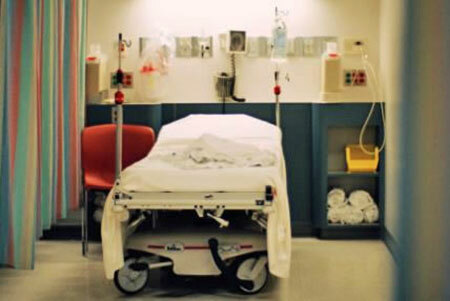 When Doctors Strike, the Scientific Research Evidence Finds that: Patients Stop Dying! doctors start voting from today on whether to strike in the UK, what’s the likely impact of withdrawing medical care on the health of the nation? The doctor’s union, the British Medical Association, seems to be gambling that the government doesn’t want to alarm the electorate. But when doctors strike, the scientific research evidence finds that patients stop dying….MORE: huffingtonpost. 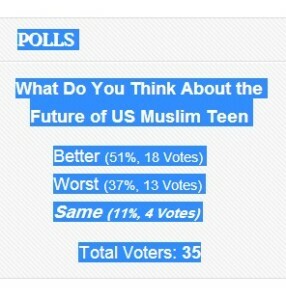 What Do You Think About the Future of US Muslim Teen? Islamic Center of Western MA, is a place of worship for all Muslims. We welcome anyone who would like to visit, observe the prayers and participate in activities at the Center. If you are interested in scheduling a visit to the Center. You may also contact us directly at: 413-788-7546 or email [email protected] for any questions and information. Please read the frequently asked questions below. Feel free to contact us in case of any clarification. The Center is a place of worship, therefore, modest clothing is required. It is most appropriate to wear modest, loose-fitting clothes. For men, it is better to wear long pants, and for women to wear baggy pants or full-length skirts or dresses, with long sleeves. Women are also requested to cover their head with a scarf as well. Do I have to take my shoes off? You are expected to take your shoes off when entering the prayer hall. This is because people pray on the floor / carpet in the prayer hall. Where do the women pray? Women offer prayers towards the back of the prayer hall or upstairs that provides them privacy. What are the foot sinks in the bathroom for? They join the prayer already in progress. After the imam (leader of the prayer) has finished, they complete whatever was missed. Friday is the day of congregational prayers for Muslims–so a short sermon followed by a short prayer at the mosque in congregation is substituted for the regular noon-time prayer. The service begins with the call to prayer, followed by a lecture (rather, two short lectures with a brief pause in the middle). After the lecture (called a Khutbah), another call to prayer is made and the congregation stands to follow the imam in the prayer. A ringing cell phone is a distraction to any service at the mosque–please silence or power-off phones when entering the building. If you are walking through the prayer area and come across someone who is praying, please walk behind, instead of in front of them. 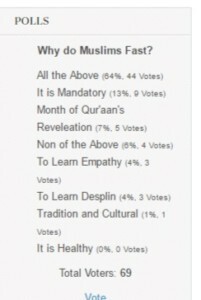 Polls Result: Why do Muslims Fast? 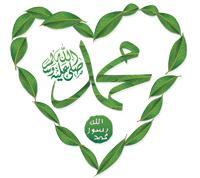 How many beloved has left this world and died, and they do not have any more chances to fast? How many are sick and ill and cannot fast or stand for prayer at night, even they wish and will? You and I are very lucky to reach Ramadan… very lucky indeed! Therefore, may Allah make you and me grateful to Allah, for allowing us to reach this blessed month. Let’s thank Allah in our statements, actions, and especially our manners. Allah says (which means): “Say, “In the bounty of Allah and in His mercy – in that let them rejoice; it is better than what they accumulate.”.